One way to lose credibility is going to funding institutes unprepared. If you don’t know what’s going on financially with your business, investors aren’t going to give you the time of day. Today, I’m providing you a Financial Projection Workbook. 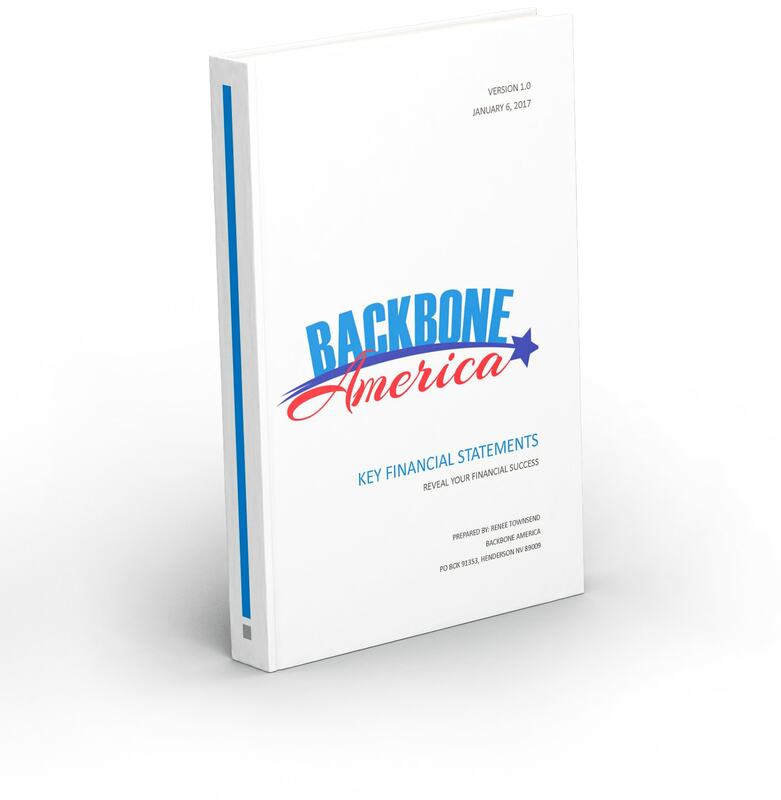 Use the Financial Projection Workbook to prepare for your visit with investors. This Step-by-Step Workbook will help you put your best foot forward when seeking funding.